Memory institutions depend on heating-cooling infrastructures for the long-term preservation and mediation of cultural heritage. The energy-intensive thermal regulation of object and data storage environments is guided by the need to ward off decay and to safeguard computer hardware and operations. Despite the tremendous dependence of memory institutions on thermal regulation, temperature has been regarded as merely metaphorical in media studies (Sterne & Mulvin, 2014; Starosielski, 2014). Digital studies in cultural heritage (Cameron and Kenderdine, 2007) have also bypassed the topic of temperature and humidity as it affects the representation of cultural memory. In fact, there hardly exists any literature on the evolution of thermal cultures of memory institutions even though they might be considered as thermally-dependent media institutions. This talk explores how thermal infrastructures are entangled with the preservation of cultural heritage in order to show how the latter is linked to the expanding use of energy and the embodied energy of natural resources. Understanding the energetic and material impacts of thermal infrastructures and practices in museums and archives demands us to ask ourselves: What are the origins of temperature control and humidity in memory institutions? How did the superimposition of the thermal cultures of the factory affect the practices of the museum? In addressing these questions, my goal is not only to direct attention to the materialities of thermal practices but also to provoke an ecological approach for the future of the memory institution. Could a re-evaluation of thermal infrastructures and practices shape an ecological institution? Samir Bhowmik’s multi-disciplinary art practice deals with contemporary issues in Media, Memory and the Environment. His research at Aalto Media Lab and the Humboldt-Universitat zu Berlin examines the architectural, infrastructural and energetic entanglements of Cultural Memory. 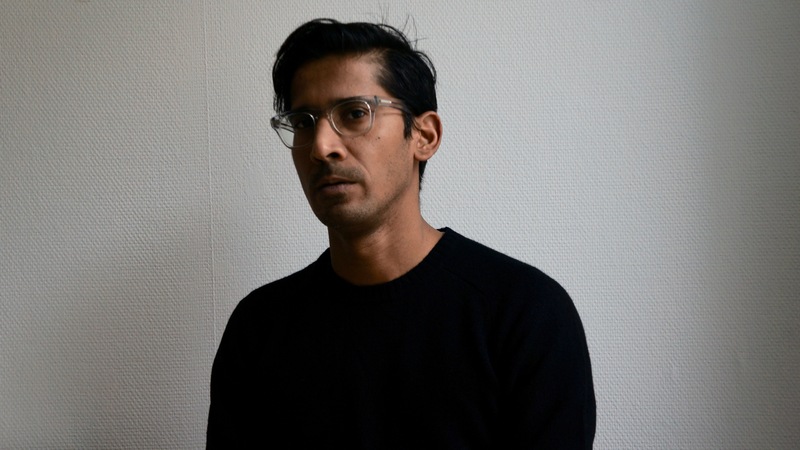 Samir graduated as a Doctor of Arts in New Media from Aalto University, Finland, and holds a Master of Architecture from the University of Maryland, United States. Samir’s current artistic research project “IMAGINARY NATURES: Extractive Media & the Cultural Memory of Environmental Change” is funded by the Kone Foundation (2019-22). His latest infrastructural performance art project ‘Memory Machines’ opened at the Helsinki Central Library in January 2019, as part of the Library’s Other Intelligences project organized by the Finnish Cultural Institute of New York. This entry was posted in Art, Event, Lecture, New Media, Theory on April 8, 2019 by Karl Ketamo.